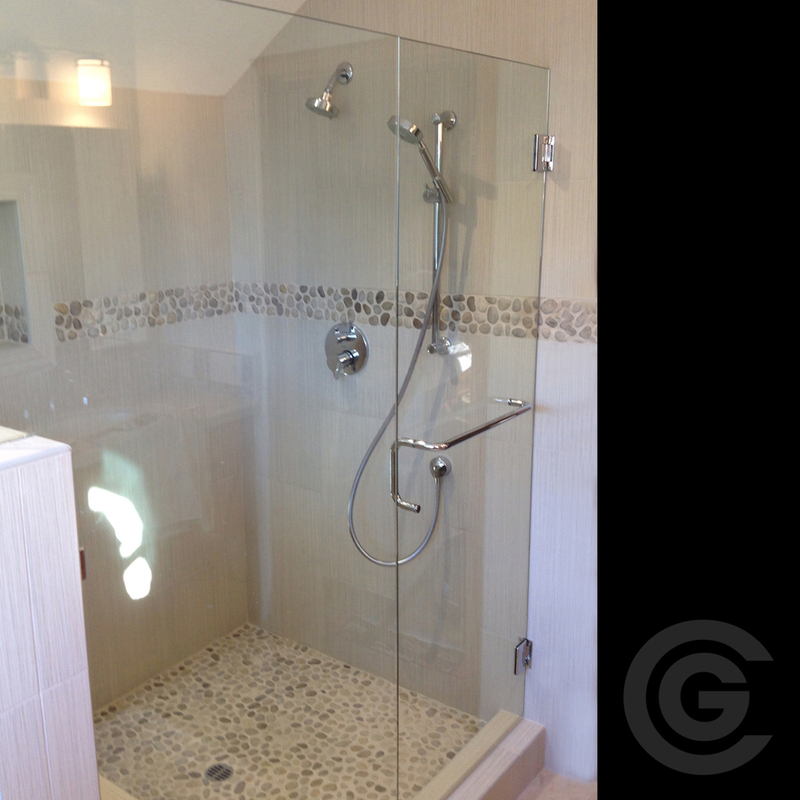 Camerado Glass specializes in heavy glass shower doors custom made with 3/8" & 1/2" thick glass utilizing clips or channels to hold the glass in place. Other options include single door, swing door and Euro Sliding enclosures in a variety of finishes and configurations. 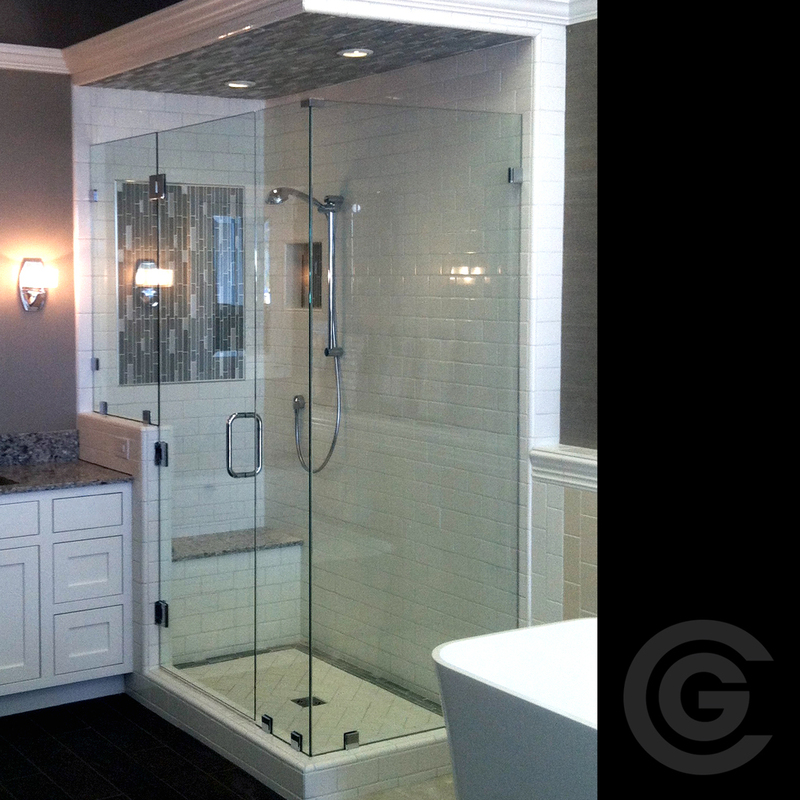 Transform your bathroom from ordinary to extraordinary with Camerado Glass’ quality selection of shower enclosures. Each design is tailored to fit your unique needs using materials engineered to the highest standards for maximum reliability. 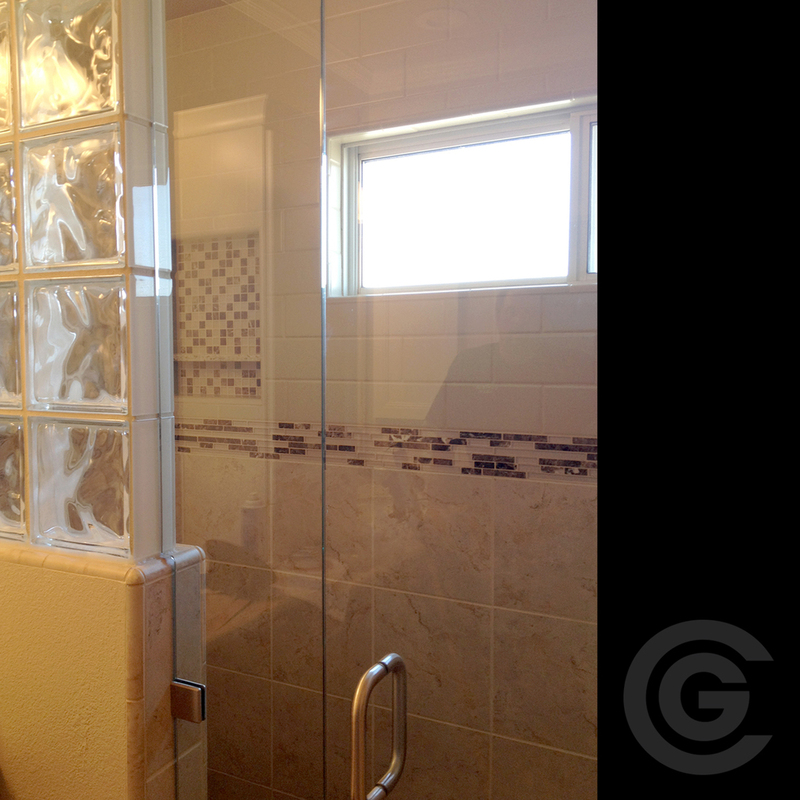 We specialize in heavy glass doors custom made with 3/8" & 1/2" thick glass utilizing clips or channels to hold the glass in place. Other options include single door, swing door and Euro Sliding enclosures in a variety of finishes and configurations. Call us today for a free in-home estimate or come visit our showroom to see what’s available and take the first step in upgrading your home.